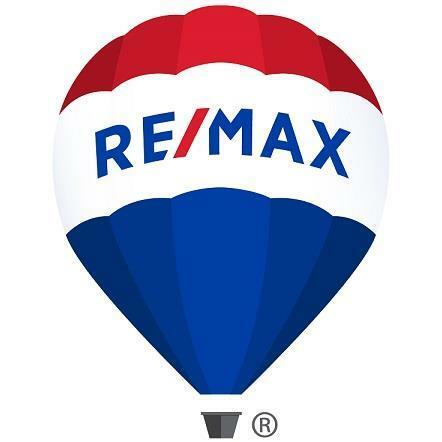 Welcome to Delta Property Management! We are a premier property management and maintenance company servicing Central Pennsylvania for over 38 years. We specialize in commercial, residential, and out-of-state property owners and investment properties, Delta offers a wide array of services to keep your property managed, maintained and beautiful all year round. We will completely manage your property from advertising, showing the property, qualifying tenants, negotiating and accepting the lease. We will then maintain the property for you after your tenant(s) move in. We can do most anything! Delta Property Management offers honest, courteous and dependable property management and maintenance, allowing the property owner to focus their attention on the other important matters that come with property ownership. 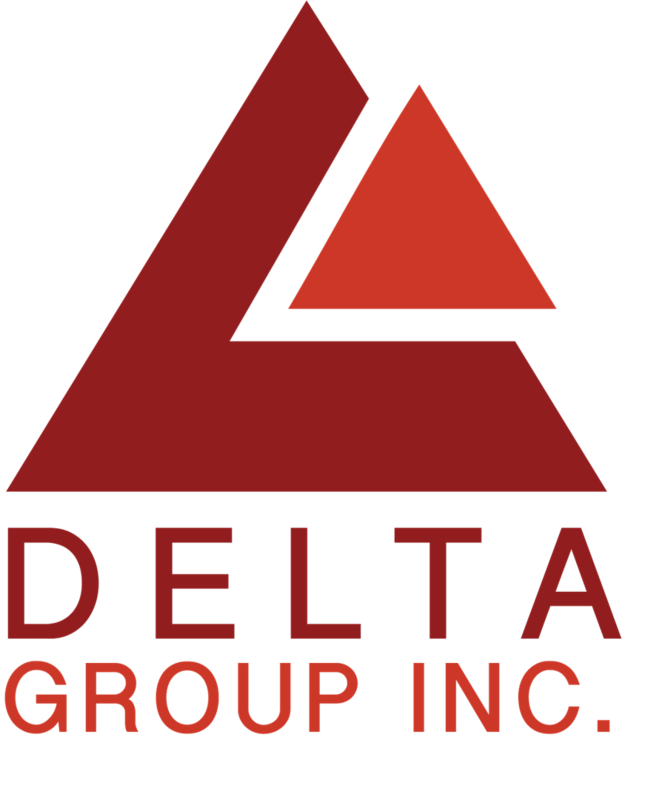 Delta is the Number One answer when you want to take your investment property to the next level.